THE CHEESEBURGERS ARE alive and well. Recently I've heard people say, "I thought you guys were done." This could not be further from the truth, and there are two reasons why this rumor is floating one. The first has to do with people spreading "fake news". I'll leave that alone, but I've figured it out and it's really pathetic. This band has gone through several lineup changes and is different from the one I joined nearly eight years ago, but we still play Cheesy classic rock and we are still a bunch of goofballs. This is the most fun I've had with the band yet - no egos, no bullbleep, just some guys who want to play and are willing to practice. The second reasons is that we just don't play that many public shows anymore. The local bar scene has died out. And I'm not really into playing in a bar until 1 a.m. anymore. So most of what we do is private parties and events. And we're good with that. Are we as good as the band I joined eight years ago? Maybe. Maybe not. But I'll put us up against any other band out there right now, and there are some excellent groups - Eleven, Raised On Radio, Vertigo and many others. They are great bands and I respect the daylights out of the guys who play in them. Here's a list of shows we are playing so far in 2017. We are negotiating as we speak for more, so make sure you check out our Facebook page. 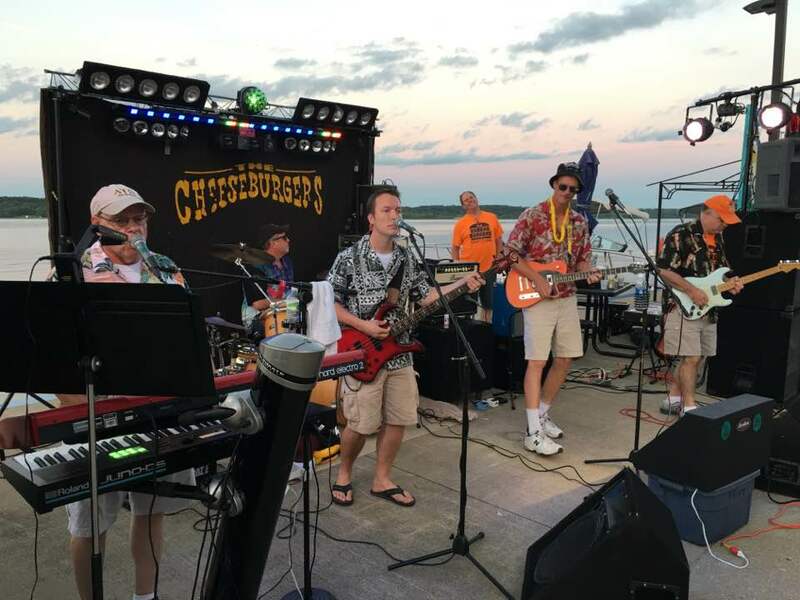 Fabulous Furball, Town & Country Inn, Quincy, 8 p.m.
Party Cove, Monroe City, 8 p.m.
Washington Park, Quincy, Quincy Park District Summer Concert Series, 6 p.m.
Clark County Fair, Kahoka, Mo. 8 p.m.